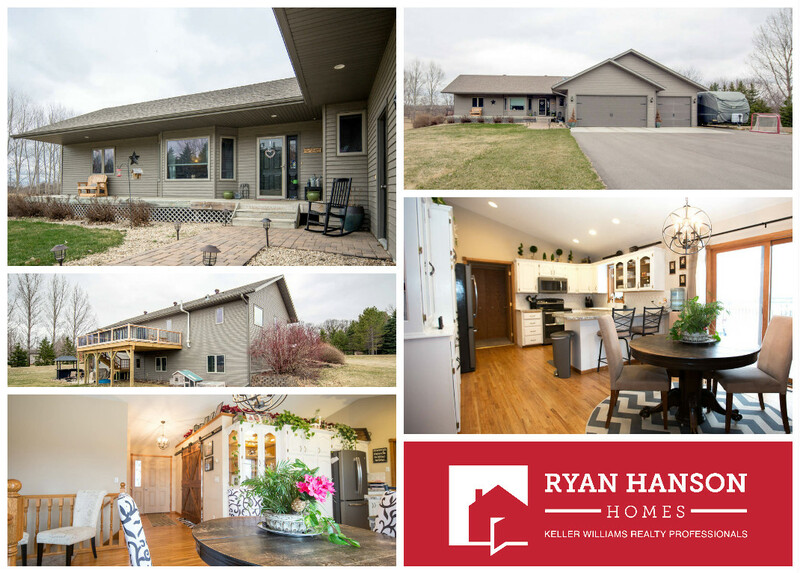 PRICE REDUCED on 4+ bedroom walkout in Woodland Heights, Fergus Falls! Now asking only $274,900! Click HERE for details.